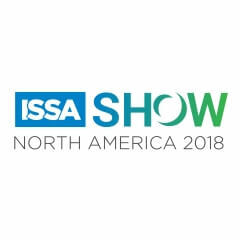 Exhibiting at Issa North America 2018 in Dallas! The show is about to start! Welcome to meet Pancomp staff at booth 1628 at Issa North America 2018! We are showcasing how to improve efficiency, profitability and overall service process quality with Pancomp Clean solution. The show will start on October 30th until November 1st. If you want to see showdetails, click here!